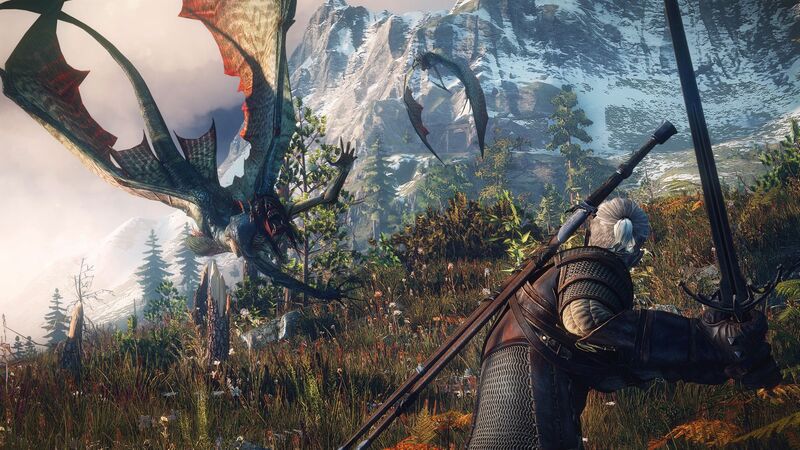 You’ll soon be able to experience CD Projekt Red’s masterpiece in a whole new way. If you’re a fan of CD Projekt Red’s expansive Witcher franchise, you may know that the games were actually based around a book series by Polish author, Andrzej Sapkowski. Due to its popularity and engaging story, it isn’t surprising to hear that Netflix will be adapting the Witcher into a television series. Although, it is extremely exciting! If you’re worried about the poor track record video game adaptations have—both in film and television—you’ll be relieved to hear that Netflix has enlisted the help of creator Sapkowski himself, who will serve as a creative consultant. As for who will occupy the director’s seat, Tomas Baginski (who directed the intro videos for all three Witcher titles, as well as the Cyberpunk 2077 teaser) will direct at least one episode per season. This leads us to believe the Netflix show may follow a similar path as one of the original novels in Sapkowski's Witcher series, The Last Wish. Essentially, The Last Wish is comprised of several short stories all set within the Witcher universe that follow the adventures of Geralt of Rivia. If you're looking for a good book, we definitely recommend grabbing a copy and giving it a read! No matter which direction the Netflix adaptation chooses to take, though, we’re just excited for the chance at another look into the fascinating realm of The Witcher. What do you think of the news that The Witcher is being adapted into a Netflix original series? Let us know in the comments below!